I mentioned in a video a week or so ago that I got rid of my old Scandaleyes mascara because I was allergic to it. Well, I also said that I’d mention which new mascara I’d bought to replace it… and this is it! I’ve had my eye on this beauty for a good month or so now (I even mentioned it in my FeelUnique.com wish list) so when I went to Selfridges the other week, I decided that just had to pick it up. And my god is this stuff amazing. My favourite part of this product: the brush. The brush is an absolutely perfect size for easy control on the lashes. The bristles are plastic and short which means that clumping is kept at a minimum. If you’re trying to build a falsh lash effect then this might not be the best one on the market but the effect is possible if you coat your lashes enough. 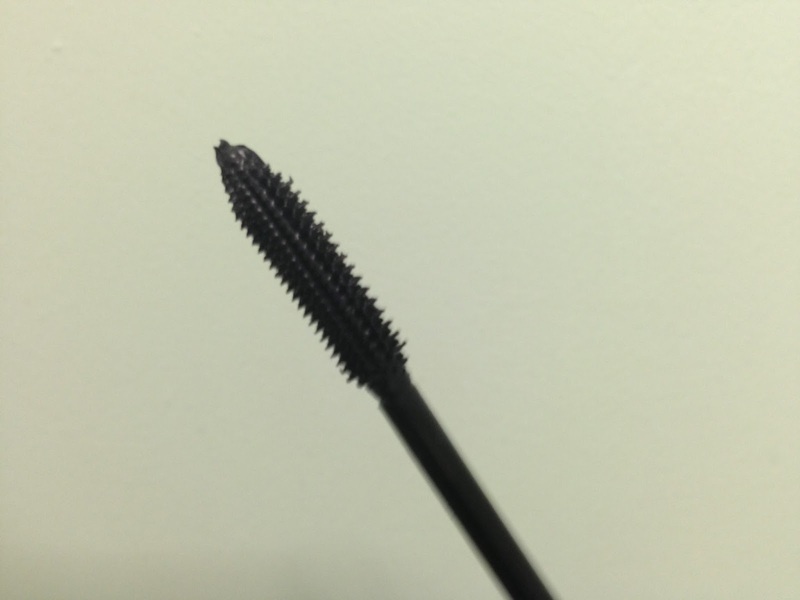 But if you’re like me and just want to give your eyes that extra ‘pop’ then this mascara is perfect! 10/10 for Yves Saint Laurent. This mascara is well worth the money. It’s available for £24.50 here.